The costume(s) you choose to represent in your imagery must be appropriate for the occasion/category choice. 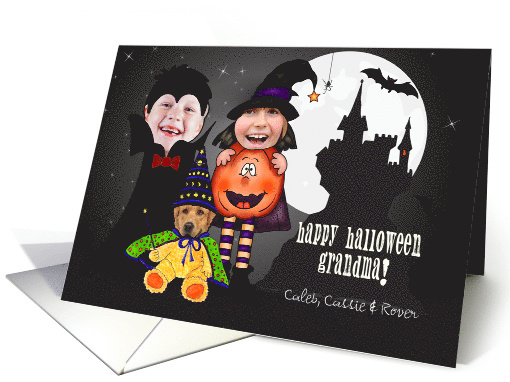 Additional elements and backgrounds chosen to support your costume in a finished greeting card design, must stay within the theme of the celebration you are representing. costume = 1. A style of dress, including accessories and hairdos, especially that peculiar to a nation, region, group, or historical period. 2. Dress or garb characteristic of another period, place, person, etc., as worn on the stage or at balls. 3. Fashion of dress appropriate to a particular occasion or season: dancing costume; winter costume. As well as featured on the GCU Public Facebook Page – nearly 17,000 followers, now THAT’S exposure! EXCEPTION: Horizontal (landscape) cards can not be DOD due to GCU Home Page space restrictions. In these cases, GCU will choose a different vertically oriented card from your store to feature as DOD. Thank you for your understanding and apologies for this limitation. 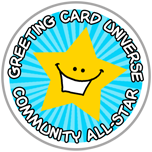 The winning card will be added to the Greeting Card Universe Design Challenge Winners Pinterest Board – currently over 800 followers. Great idea! 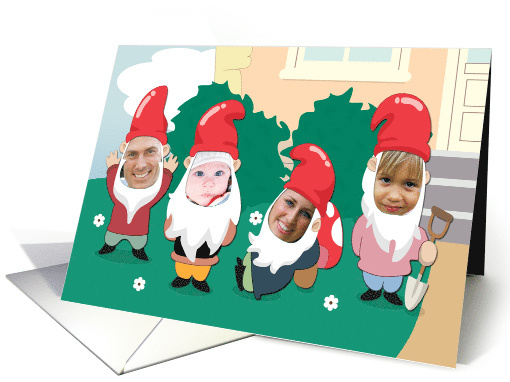 Entry received, Julia, thank you and good luck! Just to clarify – Costume cards do not have to be photo cards like the idea that I had and Julia went with, so please don’t feel ‘stuck’ in a photo card style design. All will be accepted as long as the guidelines and rules are followed! Julia, Your design and concept is so cute! Hi Doreen, here’s my entry. Marie-Antoinette has always fascinated me – maybe because she did not say : let them eat cake – maybe because she was wrongly accused of many things (the necklace affair etc), maybe because of her fate: from the sumptuous Château de Versailles to the dank cell in the Conciergerie, Paris, where she spent her last days before being beheaded. When I was in Paris a few weeks ago, I visited both places again, and history becomes alive when you are in the same surroundings. As usual, this was again a lot of fun!!! Entry received, Barbara, thank you. Great to hear you are having fun! Good luck. Went around and around with various occasions but nothing clicked until I remembered the China doll (wearing traditional wedding costume) my brother sent me around 1970 from the Philippines while he was serving in the navy during Vietnam. She is also a music box and came with a big glass case. I was 9 at the time and I just loved her. Unfortunately she has been packed away in a suitcase for many years. I am so glad I was able to let her see the light of day again, and of course had to listen to the pretty music she plays, all the while making her the focus of my new card! Once again, a challenge has lead me down a new, but in this case old, path! What a clever idea!!! And it must be lovely to remember such things from your childhood. CONGRATULATIONS to our winners! We hope all of you will check out October’s Challenge which was released today and be sure to participate! 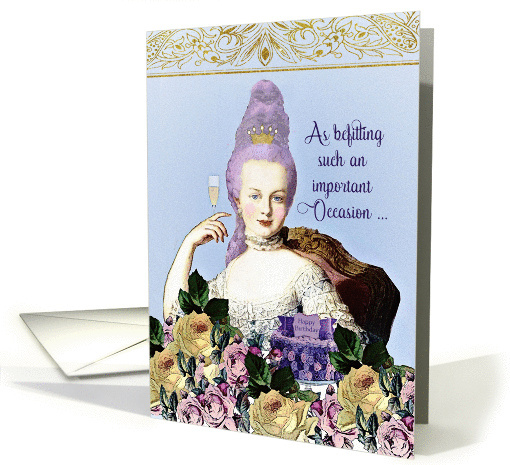 Congrats to Barbara on winning with such a lovely card! Congratulations, Barbara and Julia! Fabulous designs and well deserved wins!